Angie is a graduate of Fort Payne High School and has an Associate Degree in Applied Science from Northeast Alabama Community College. 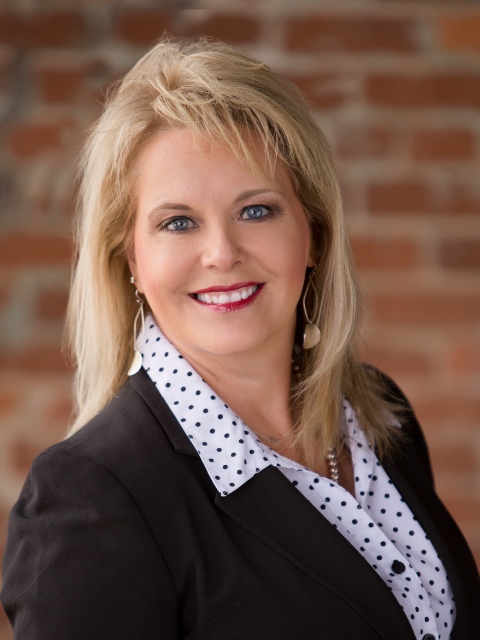 Angie has been a licensed Realtor since 2003 and is currently an Associate Broker with Southern Properties Agency, Inc. Since becoming a licensed agent, she has also earned other designations such as GRI (Graduate of the Realtor Institute), CRS (Certified Residential Specialist), CNE (Certified Negotiation Expert) and ABR (Accredited Buyer Representative) and continues to educate herself to stay on top of the market. She has previously served the DeKalb County Association of Realtors as Treasurer. Relying on her experience and the use of the latest technology, Angie educates her sellers on the best fit for their property in the market then targets the right purchasers in advertising the attributes of each individual property. The internet is certainly an invaluable tool in the real estate market today with a large percentage of customers looking to the internet when searching for their real estate needs which is why Angie makes it a priority to stay current making herself visible with all the latest marketing and ensuring her property listings are viewable on the cutting edge real estate web sites. As a person, Angie is a devoted Christian, wife and mother. She is married to Ben McCurdy and has three children Zac, Will and (daughter-in-law) Lana, Devin and (daughter-in-law) Ivey. She has also been blessed with 2 grandchildren...Hallie and Jaxson Dean. Angie enjoys spending time with her children and family, cooking, scrapbooking, sewing and meeting new friends through her real estate career.